Our experience in teaching commerce subject, especially Accountancy, is in the form of this book in your hands. 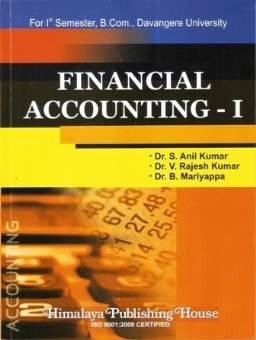 This book “Financial Accounting - I” is prepared for the syllabus requirements of first Semester B.Com., of Davangere University. 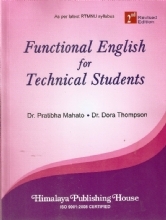 Being students friendly is the unique feature of this book. 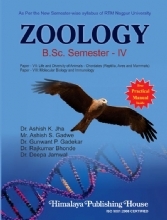 The subject matter has been presented systematically, which can enable the reader to master the topics covered, without any additional guidance. 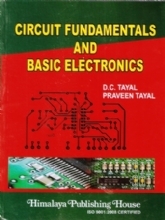 Most later provisions have been incorporated in this book. There are two types of graduates – those who have learnt "how to learn" and those who have learnt "how to think" universities have considered introduction of Semester system to facilitate "thinking and application skills." The Semester System provides sufficient time for a students to learn the entire width and depth of any topic, making him remain more focused and acquire specialized knowledge. 1) In recognition of "Dedicated Service as a Teacher" conferred by his excellency, Dr. Hansaraj Bharadwaj, the then Governor of Karnataka, organized by Rotary Bangalore South and Karnataka Civil Defence Corps. 2) Dr. Abdul Kalam Gold Medal for his contribution to education and research, awarded by "Global Economic Progress and Research Association", New Delhi. 3) He has been awarded for "Achieving Excellence in Education" from RSS Trust. Dr. V. Rajesh Kumar is an M.Com. Graduate from Bangalore University. He has got his Doctorate in the area of "Strategy". While Accounting and Taxation is his area of expertise, Finance is his area of passion. He has 19 years of experience in teaching at graduate, post-graduate and professional levels. 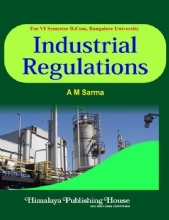 He is a faculty for finance and tax laws at the Bangalore branch of the Institute of Chartered Accountants of India. 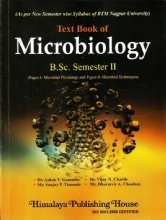 He has presented papers at various national and international conferences and published articles in reputed journals. 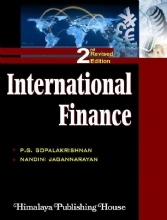 His paper on "Capital Asset Pricing Model" was selected for an International Conference at Harvard University, Cambridge, United States of America, during May-June 2011. Dr. Rajesh also has a rich experience in research, consultancy and training - both at the academic level and corporate level. He has conducted Faculty Development Programs in various educational institutions; and has conducted training programs for executives and managers of various companies like Wipro, Godrej, FCG, CMC, ING Vysya, Honeywell, KPCL, Fouress Engineers, etc. in the area of Accounting, Finance and Taxation. 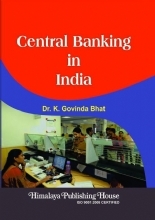 Presently, he is working as a Finance and Academic Consultant and visits different B-Schools for teaching Finance courses, in and outside India. 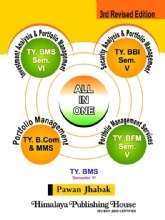 Dr. B. Mariyappa has to his credit M.Com., MBA, ICWAI, M.Phil., and Ph.D. 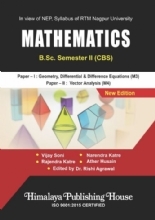 Presently, he is working as Associate Professor and HOD of Commerce, BMS College for Women, Bangalore which is NAAC accredited A grade college. He has worked very hard to achieve the current position of an established commerce teacher in Bangalore. He is a known personality among the parents community in Bangalore. He has got his doctorate degree "Impact and Effectiveness of Activity Based Costing in Indian Manufacturing Industries – An Empirical Study". He has presented several research papers in National and International Seminars and Conferences. He has also published several research articles in reputed international journals. He is also resource person in various workshops, national level seminars and international conferences. His areas of expertise are: Financial Accounting, Management Accounting, Cost Accounting, Taxation, Financial Management, Statistics, Business Mathematics, Accounting and Information System and the like.